Animal Wildlife | Oyster | The oyster is a sessile (immobile) mollusc that is commonly found clinging onto shipwrecks, debris and harbour walls around the world. 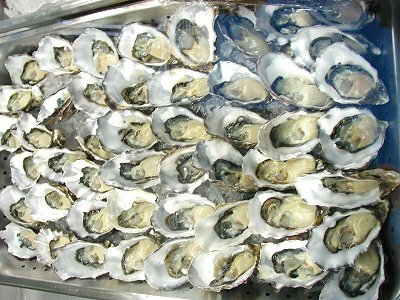 Oysters are bivalve molluscs meaning that they are closely related to other animals such as scallops, clams and mussels. Oysters are found in salt water environments all around the world but are more commonly found in more temperate regions where the shallows are richer in nutrients. 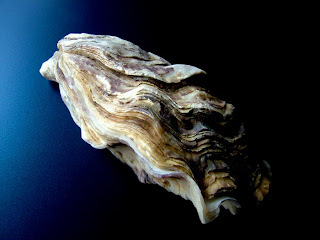 Oysters are thought to be among the oldest animals on the planet although their exact evolutionary path remains unclear. As with other molluscs, oysters filter water in and out of their protective shells so that their vulnerable bodies inside are never put in danger. 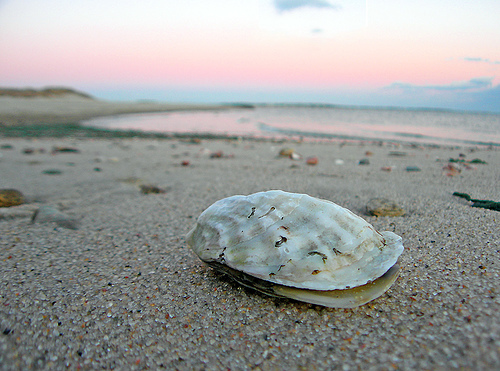 The hard shell of the oyster is primarily made up from calcium. 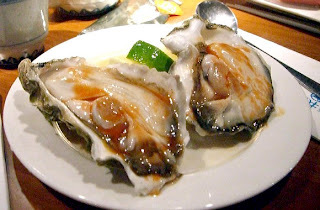 Despite there being numerous different species of oyster, oysters are generally split up into four distinct groups, which are true oysters (the ones eaten by humans), pearl oysters (produce pearls), thorny oysters (also known as spiny oysters) and saddle oysters (have very thin shells). Oysters are filter-feeders so collect their nutrients by taking in water and their gills filter and collect food that the stomach then digests, dispersing the remaining water out of it's shell. Oysters are thought to be able to process up to 10 litres of water an hour so can vary in quality depending on the quality of the water. Due to their small size and the fact that they don't move once they are adults, oysters are preyed upon by numerous different predators both in the sea and on the land. Humans, birds, marine mammals, sea turtles and various species of fish all prey upon the oyster. Oysters have varying methods of reproduction. as some oyster species are hermaphrodites and some have separate sexes. 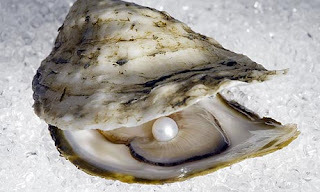 Female oysters release millions of eggs into the water, where fertilization occurs externally. The oyster larvae develop within a matter of hours, and spend their first few weeks swimming around until they finally settle and attach themselves to objects, where they remain for the rest of their lives. Today, although now commercially farmed, wild oysters are becoming rarer mainly due to increasing levels of pollution. Although many oysters have adapted to life in poor quality water, they are not as healthy as those oysters that are filtering water that is chemical free.